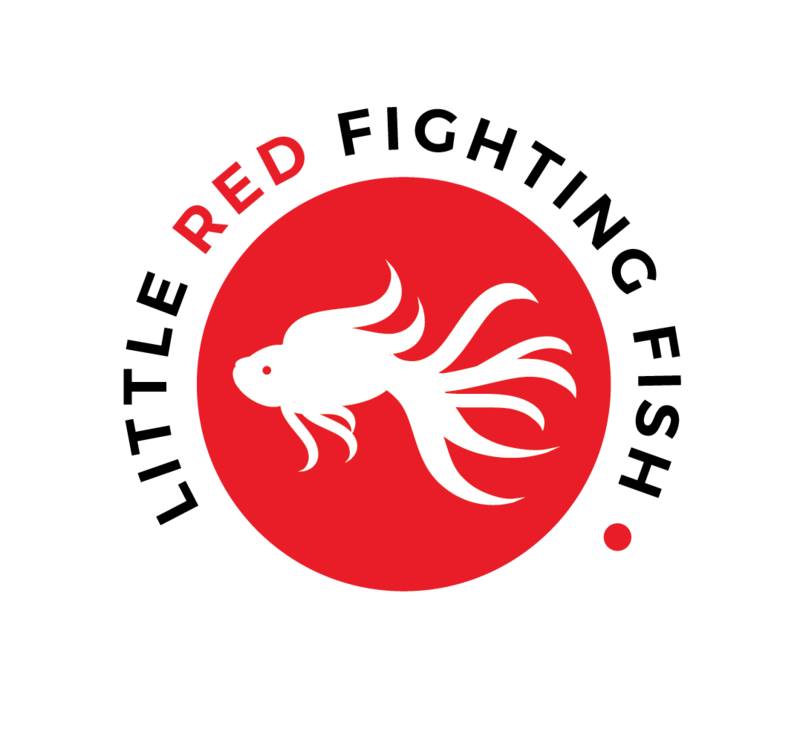 Little Red Fighting Fish – Video game, TV and movie reviews, views and news. Video game, TV and movie reviews, views and news. PLAYSTATION CLASSIC – What games should be included?